What did your day hold? What will it hold tomorrow? As I wait for Rhema’s antibiotic to be pushed through her IV, hoping to catch it before the alarm sounds and wakes her, I’m sitting here pondering the word “perspective”. It’s in the very wee hours of the morning on the day where have the freedom to express our perspectives on who will be our next President. I look out my window and think about the coming day outside this “glass.” So much controversy. So much division. So far removed from the realities here… You see there is a different world on this side of the “glass”. A sixteen year old who was having a brain surgery, much like the three Rhema has had…I watched her family wait anxiously to hear she had pulled through the 3 hour surgery. We shared with her our testimony of how amazing our shared Neurosurgeon and offered our post-surgical protocols we do with Rhema for reference. We’ve prayed for her ever since today. 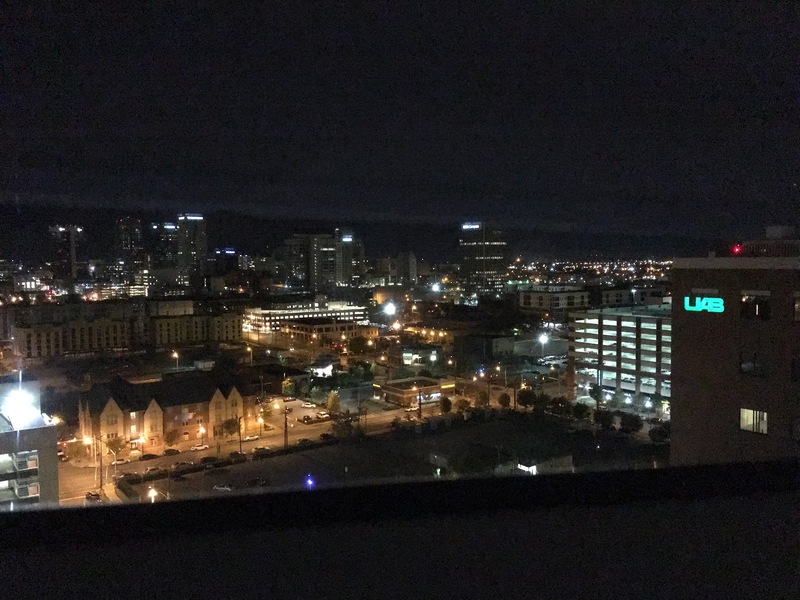 The wife of a man in a coma next door at UAB sobbing on the phone to her daughter that her father in stage four brain cancer had slipped into a coma; prognosis is he will not make it. Her daughter financially cannot come until next week. The precious woman told my hubby that she’s been on the same clothes for a week and is still holding onto hope. We sought the heart of the Lord for this lady and was lead to give her a financial blessing, and prayed with her on the spot. Lastly I encountered a very angry mamma who wore her pain openly. My initial reaction was not to engage her, but the Lord had me listen to His heart rather than stay in my comfort zone… I spoke to her as we entered back through the security doors of our shared wing of the hosptal and said “and we head back in…” My eyes met her’s briefly and found such sorrow, where before I’d only seen anger. I asked was it her little boy or girl to which she held up her hand like a gun and said “he’s not a baby, he is seventeen. He was shot and is now paralyzed”. Behind this glass there are many journies being traveled. Many journies end here…… Many begin here. We are traveling ours. I find myself thankful. Thankful for the report that my daughters surgically-induced broken legs are healing well. Her bones are coming together as they have been created to do. Thankful of how beautifully designed our bodies are. Thankful her skin has not broken down and there is no current evidence of pressure sores or infection. Thankful for the skilled physician who precisely sawed through her bones not once but four times and with pin-point accuracy, set her feet literally on the road to a better path. I find myself grateful. Grateful for the nurses who have served our family in countless ways since before the sun came up this morning and still serve long after most of you have gone to bed. Grateful for family who support us emotionally, prayerfully and also financially. Grateful for friends who text, call and message encouragement all thru the day to encourage this mamma’s heart. 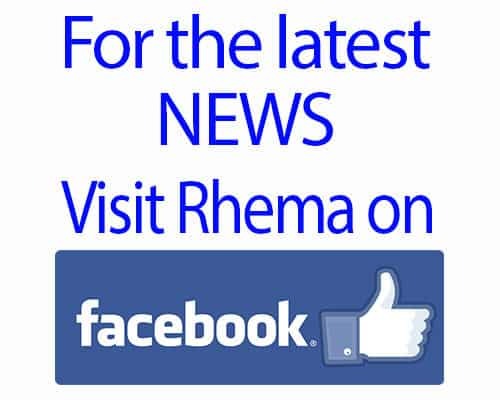 Grateful for my wonderful husband and father to Rhema. I find myself hopeful. Hopeful that Rhema’s mobility future will drastically be impacted by this season of surgery she’s endured. Hopeful that her tenacity of spirit will drive her learn to walk again for the third time in her little life. Hopful that as we travel this journey that each time we learn from our experience and rise to another level the next go around. Hopeful that our encouragement to those around us who are on their own journies is a beautidul reflection of the One who loves them. Hopeful that our prayers are as living and active as the Word from which they were derived. Sleep is knocking on my eye lids and Rhema has settled back down. There is a welcomed stillness in our room. Going to catch an hour of rest; tomorrow’s busy will be here soon. Goodnight from this side of the glass.